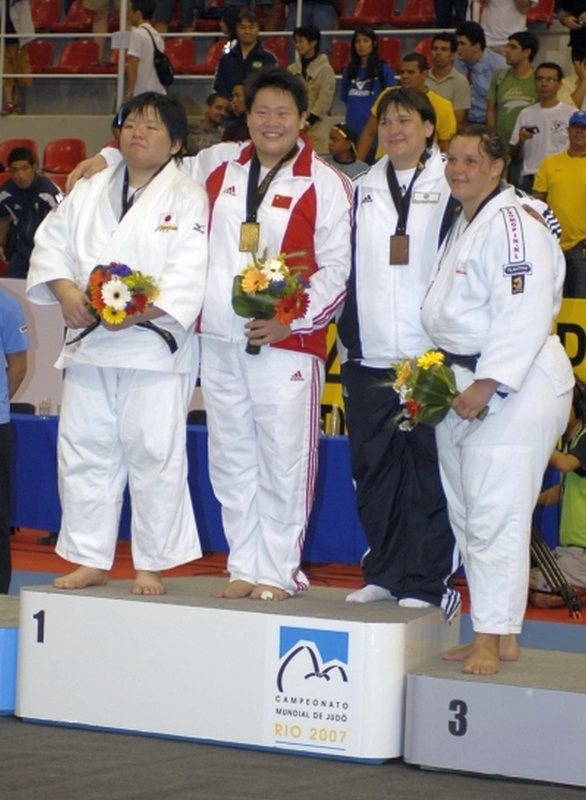 German Sandra Koeppen won two European titles and two Worrld Championships medals. 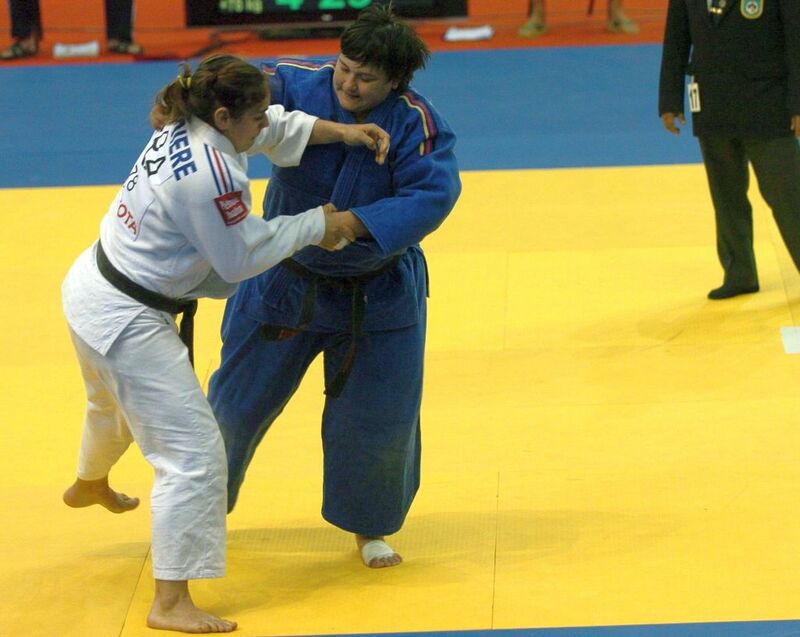 The heavyweights won 5 European medals and 12 World Cups. In total she won 27 World Cup medals. 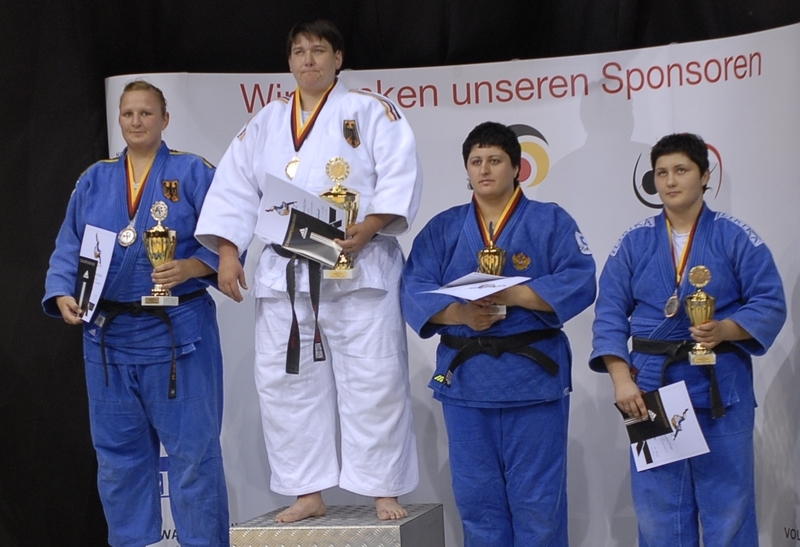 Koeppen won three German championshiops.